Ann Coulter is outstanding in her field. Well yeah; but this time she’s all alone screaming her lungs out. Noooooooo!! Meanwhile, Hugh Hewitt is strutting around like the rooster in the barnyard. 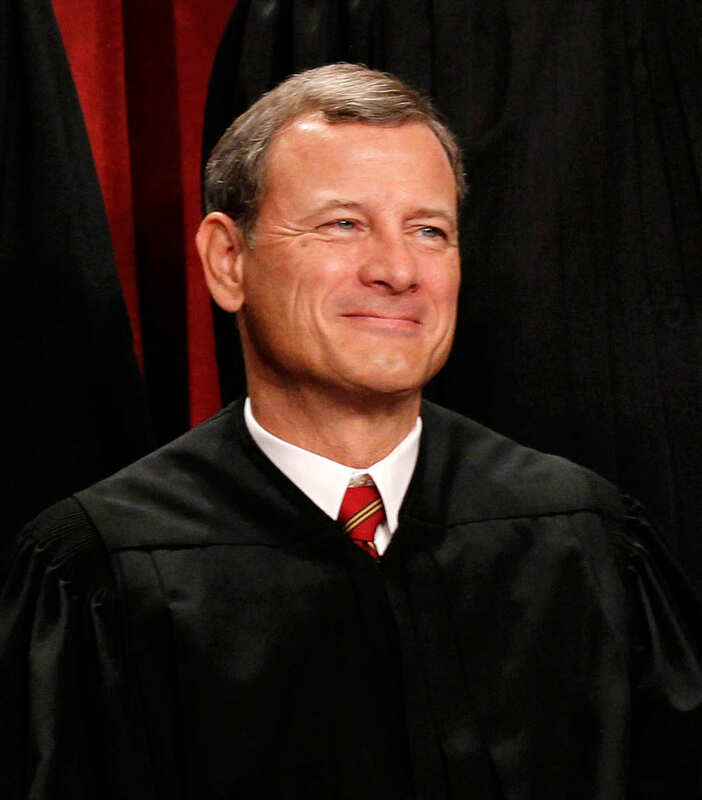 He has always advocated John Roberts as one of the top three choices for the Court. Granted, there is not that much of a paper trail at the Appellate level, but Roberts has an extensive record as an attorney and advocate for causes that Conservatives support. I trust Hewitt. He has demonstrated good judgment on many issues and Roberts is his friend. While it is true that only God truly knows a mans heart; on the outside, Roberts seems to be a good choice. I am amazed that the usual suspects on the Left are already resorting to digging dirt on his wife. They are upset that he is married to a woman that is Catholic and Pro-life. The Left is angry that Roberts might be a rarity in politics, a Catholic that believes in the teachings of the church. This is quite a contrast the lapsed Catholics that dare sit in judgment of him such as DUI Kennedy. Roberts family should be off limits to this confirmation process. The fact that the Left has to resort to such tactics is an indication that they lack a hook for their fundraising letters. I think this process will have some delays but Roberts will ultimately be confirmed. Replacing the Chief Justice will be a cakewalk when that time comes but if there is a third opening in the court during the second Bush term, it will be all-out war because this will be the vote that will permanently move the Court to the Right and Liberals will have lost all three branches at this point. Oh, look for the Chief Justice to retire shortly after Roberts has been confirmed.